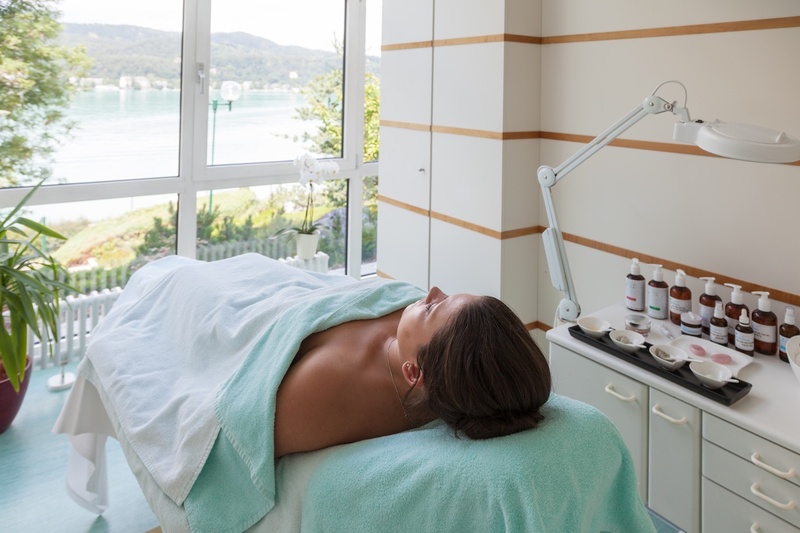 Set on the southern shores of Lake Wörthersee, The Original FX Mayr is a place of purification, detoxification and renewal. Physicians and therapists develop programmes specifically designed for guests needs. An individual, holistic concept comprised of nutrition, movement and treatments at the highest level. In addition to the classic FX Mayr cure, various coordinated key treatments are tailored to complement the cure. People who perform daily at high level are under constant strain. Physical and mental. The FX Mayr cure offers a holistic approach to the management of life’s everyday challenges. To promote better health, regulate stress, cleanse the body, lose weight and experience relaxation. 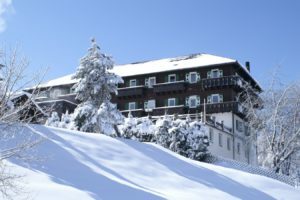 Mayr programmes form the basis of your stay. Doctors and therapists supportively develop a personally tailored approach using nutrition, exercise and therapy according to the latest findings. Rooms combine modern facilities with the cosy charm of the historic, timber-frame building. Some rooms have balconies dressed with pretty cherry geraniums. There are also chalets that are perfect if you would like to experience the cure with a friend. The principal of the cure is based upon achieving a well-functioning digestive system by eating slowly and consciously – chewing each morsel up to 30 times. By doing so the relevant digestive enzymes in the mouth and digestion tract are signalled to start their work of breaking down the food mass. Fresh herbal teas are available to assist with all maladies from relaxation to detoxing and an abundance of bottled water to flush away those unwanted toxins. 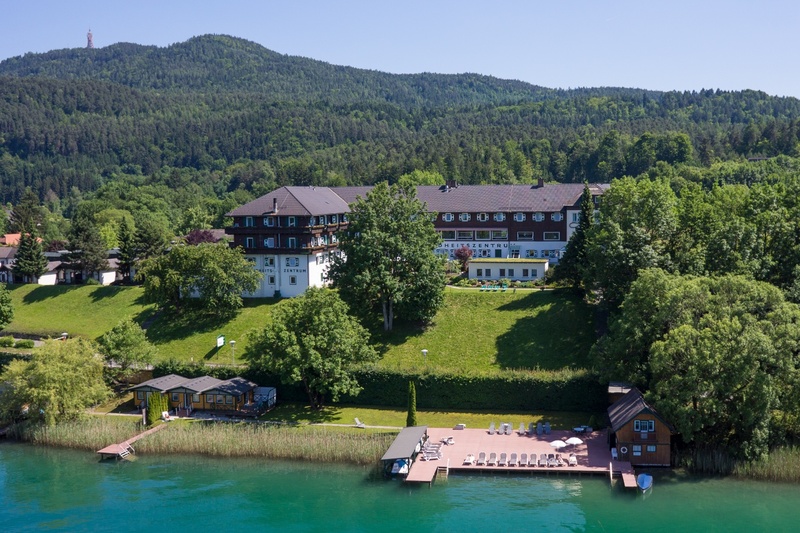 Elite wellness fans have been flocking to The Original FX Mayr Health Centre on the banks of Lake Worthessee for over 40 years. 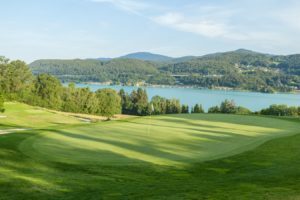 The typical FX Mayr client is usually at the top of their game in life and serious about their health. As I board the flight destined for Ljubljana Airport I post a quick Instagram entry, taken from the FX Mayr page, it reads ‘health is more than an absence of illness’. I ponder the quote and think just how true it is for so many of us. It’s not until the body gives us a very clear signal, alerting us that something is not quite right, that we take notice. 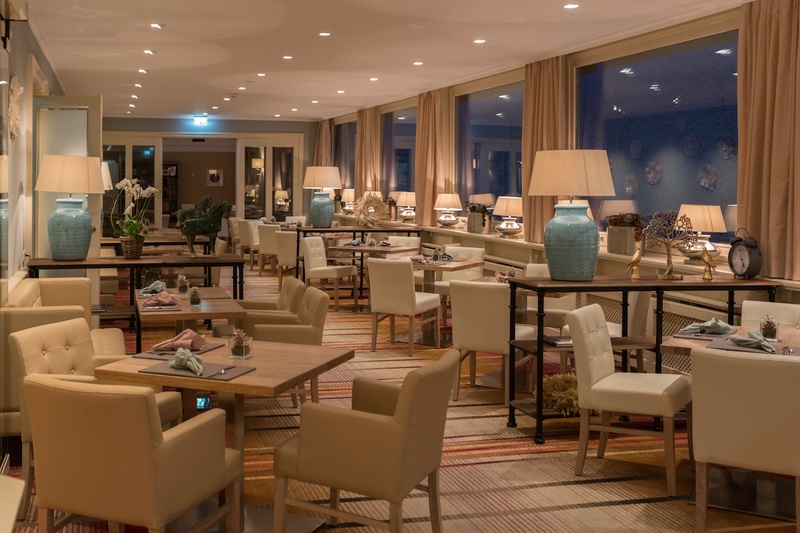 After a short flight and a scenic drive from the airport I finally arrive at the FX Mayr. I’m impressed by the ease of my new surroundings. The decor is inviting and aesthetically pleasing, there is no unnecessary razzmatazz, the reputation simply speaks for itself. 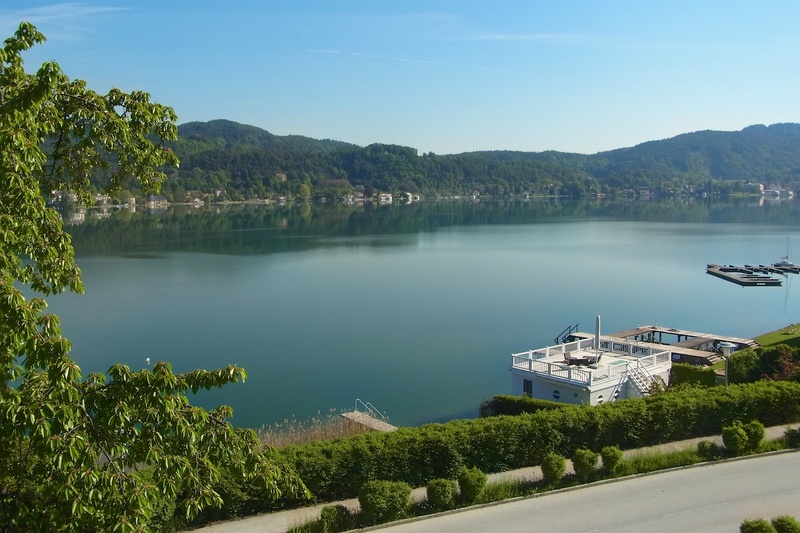 Features include various experience saunas, brine steam baths, the swimming pool and fitness studio and of course there’s a beautiful natural lake. First-class beauticians are on hand to offer a variety of body and facial treatments which not only beautify but also promote detoxification during the treatment. Ultimate Age-Defying Facial: An exclusive facial treatment that intensifies the cell regeneration process of your skin and gives it a new firmness and elasticity, resulting in a wonderfully smooth and glowing youthful freshness. Marine Mineral Facial: A highly effective sea algae mask feeds your skin with oxygen and valuable minerals. It promotes detoxification and tones and revitalises the skin. Salt Therapies: The entire body experiences a particularly effective detoxification thanks to the application of a peeling made from mineral rich salt from the dead sea and bio-almond oil. Electrolytic Foot Bath: An ionised salt solution and electro-physical charge exchange stimulate the sweat glands in the feet to expel toxic material. Detoxification Bath: To accelerate the expulsion of toxic material through the skin with the help of detoxifying bath salt. The FX original Mayr Health centre has been at the forefront of the world’s leading health protocols for the last 40 years. 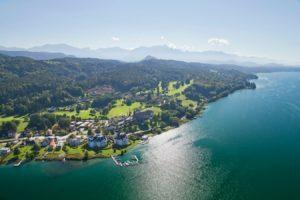 Many of today’s leading health advocates follow in Mayr’s footsteps of fasting, rest and rejuvenation. The accolades, the awards and the gleaming celebrity reviews are too numerous to mention. Many who signs up for the ‘Mayr Cure’ claim they leave totally rejuvenated, full of energy, happier and at least a few kilos lighter. What’s not to like? The idea of the cure is to fast for 15 hours in order to allow the body to cleanse, rest, repair and rejuvenate through the sleeping period. Most nights I was tucked up in bed by 9.30 pm and raring to go at 6.00 am. 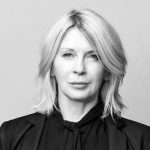 My daily dose of epsom salts was followed by the first stretch class of the day, with one of the many experienced trainers, then breakfast – my favourite meal of the day after the nightly fasting period. If you are following, as I was, the ‘Basic Cure’ programme your day will be broken down into a plethora of relaxing and some not so relaxing (colonics) but highly beneficial treatments. Ranging from stomach massages, to assess the progress of the digestive system, to relaxing massages and lymph drainage. In addition to the cleansing on an inner level I also sought solace in the form of regular ‘Bodywork’ therapies – Cranial Osteopathy and Shiatsu. One of the by-products of cleansing the body is that the unwanted toxins begin to move out of the whole system – even the deeper tissue. This can sometimes result in achy limbs and joints as the toxins move along the bodily structures. I found it extremely beneficial to have regular treatments to assist in this process. My absolute favourite treatment was the Cranial Osteopathy, my body literally as light as a feather and my posture had never felt better. When you do eventually leave the FX Mayr Health Centre you will part with many unimaginable gifts for life. Upon leaving, every part of my being felt cleansed pampered and nurtured – body, mind and spirit. I felt new and energised and remarkably alert. I’m ready to face the world with a brand new joie de vivre. I’m not hovering but I’m certainly gliding back into my reality a better version of my former self. In just 7 days I felt happier, more energised and in better health mentally, physically and spiritually than I have for many years. The house is a place of well-being, regeneration and renewal. The harmony between historical architecture and comfortable furnishings is palpable. 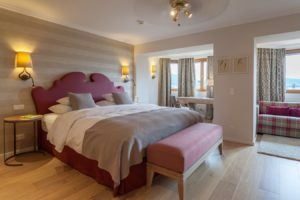 Rooms are comfortable and well equipped – I had a beautiful room with a balcony fringed with flower boxes draped with cherry geraniums. 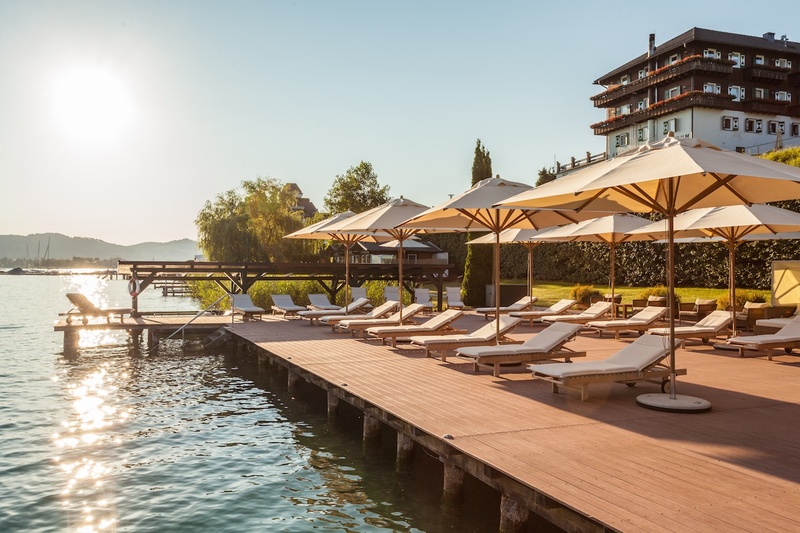 There are also chalets that are perfect if you would like to experience the cure with a friend.Public lounges and terraces are inviting and comfortable – the whole environment is targeted to making you feel nurtured and cared for. We often found ourselves curled up on the sofas with blankets and hot tea in the TV lounge. It really does feel like a home away from home. Most people are aware that any form of detoxing involves very little food or none at all – needless to say that the first few days are quite a test. The principal of the cure is based upon achieving a well-functioning digestive system by eating slowly and consciously – chewing each morsel up to 30 times. By doing so the relevant digestive enzymes in the mouth and digestion tract are signalled to start their work of breaking down the food mass. More often than not in daily life we eat late at night and way too quickly. Our bodies don’t have a chance to break the food down and digest it. We are often left with a stagnated system and undigested food left in our guts and intestines – leading to gas and increased acidity levels accumulating in high levels of inflammation. At first meals seem tiny but rest assured by the end of the week you can barely finish the portions. Once you adjust and are sufficiently detoxed – around day three – you will joyously graduate on to the spectacular Mayr cuisine. These absolutely delicious dishes are elegantly prepared and intelligently seasoned. I strongly recommend that if you are going to invest both your time and your cash in this wonderful gift to yourself then you really must go the whole hog. Save up, sell the family jewels – do what ever it takes, because the treatments are second to none. And as a person who suffers with an annoying back niggle (believe me I’ve tried most therapies from Rolfing, Cranial Sacral Therapy to conventional Chiropractors) The Mayr has a true magician when it comes to Cranial Osteopathy so be sure to visit him a couple of times – your body will thank you. The shiatsu sessions are also wonderful. 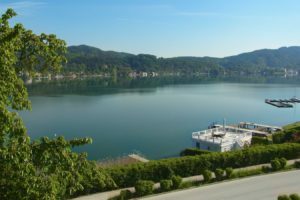 The beach is a haven of breathtaking beauty, overlooking the calm waters of Lake Wörthersee. It’s a fresh water lake so you can sip as you dip. There are also paddle boards that you can peruse the lake at your leisure. The a sauna on the outdoor deck area is the perfect place to warm up before you dive into the cold lake. It’s truly invigorating! 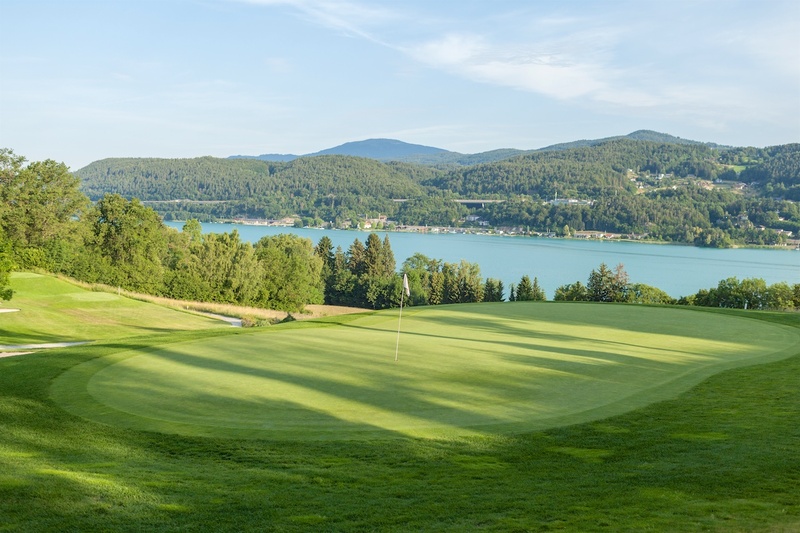 With Mayr Basic we offer a week-long treatment for regeneration and recreation. Enjoy the wonderful peace and quiet in our Health Center, practise mindfulness and provide your body with exactly what it needs. Our physicians and therapists cater individually to your needs and wishes – and thus ensure an optimal treatment course. Enjoy a wonderful time of renewal, self-awareness and perception that engages all your senses. Body and mind are thoroughly cleansed and detoxified by the tea fasting period. Person and organism come into to balance, like a new beginning. Here all applications of the Mayr medicine are in action. Assisted by experienced doctors and therapists a new, healthy life rhythm can develop – and become established long-term.